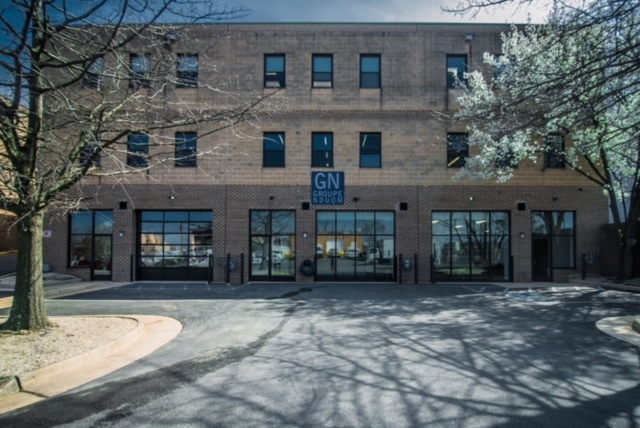 Groupe Nduom - Ribbon Cutting of office building at Alexandria, Virginia. The Mauritius Ambassador to the USA, H.E. Soorooj Phokeer, has offered to assist Groupe Nduom to invest in productive and profitable ventures in Mauritius. 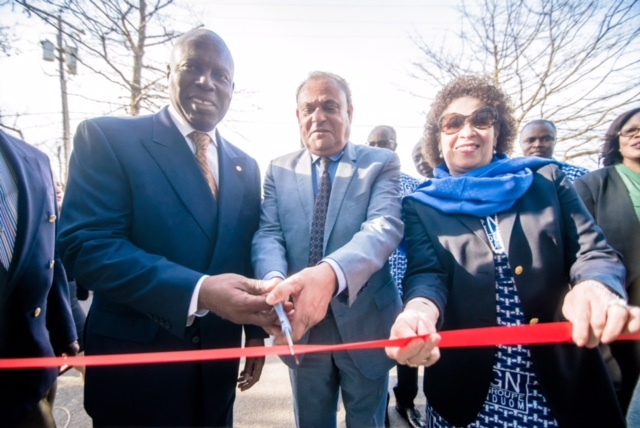 Ambassador Phokeer was speaking at the official commissioning of the Groupe Nduom office building in the Metro Washington area, specifically, Alexandria, Virginia. He specifically mentioned rice cultivation and milling among other ventures after being presented with a sample of the Edwumawura perfumed rice milled at Worawora in the Volta Region of Ghana. Ghana’s Ambassador to the USA H.E. 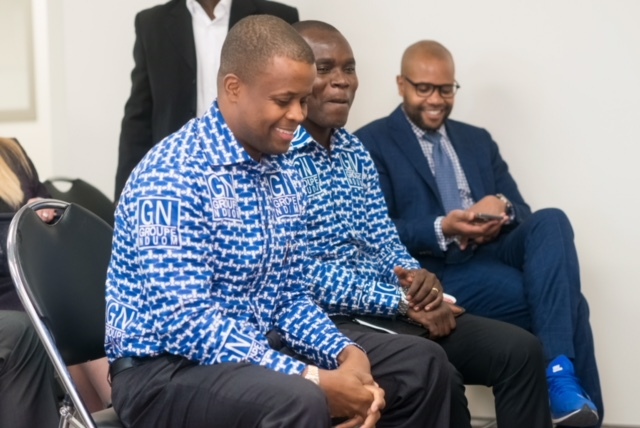 Dr. Barfour Adjei-Barwuah, offered to support the international expansion efforts of Groupe Nduom as a Ghanaian company bold enough to becoming a truly multi-national company. 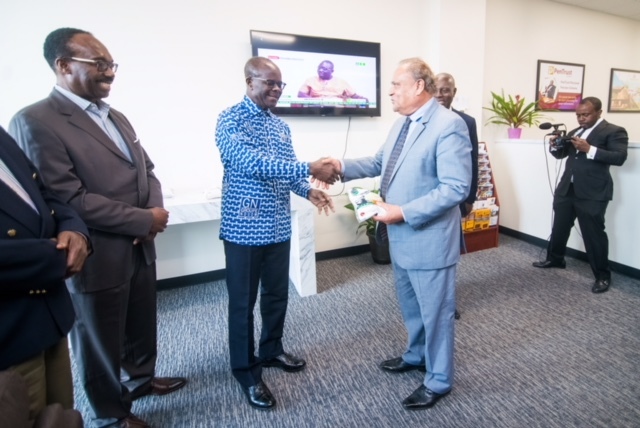 Ambassador Barfour Adjei-Awuah was hopeful that the Groupe would lift high Ghana’s image and create jobs and wealth for the benefit of Ghanaians and the country. A Vice-President of Groupe Nduom, Dr. Nana Kweku Nduom, traced the history of the Groupe to existing companies such as IBS LLC, which was started in the 1980s in Fairfax County, Virginia. 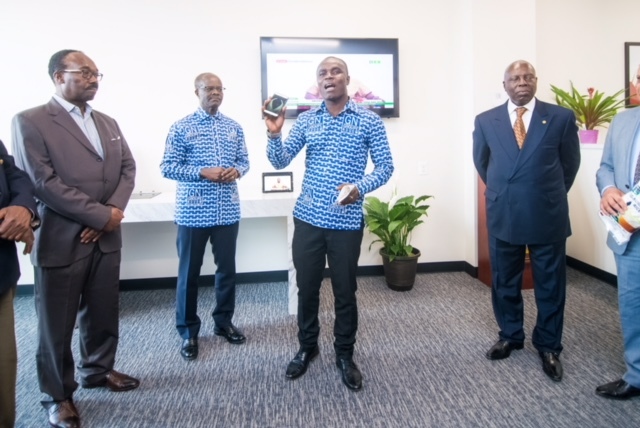 As the one who initiated the acquisition of the new office complex, Dr. Kweku Nduom was glad that Groupe Nduom had reached the stage where it could have its own permanent address in the USA. Also present at the event were executives and members of the Council of Ghanaian Associations and people from different countries attracted by the vision of Groupe Nduom to forge partnerships throughout the world. Mrs. Yvonne Nduom, Dr. Edjah Nduom and Mr. Papa Wassa Nduom, and officials from the Ghana Embassy in Washington, DC were also present. Dr. Nduom and his wife Yvonne Nduom. 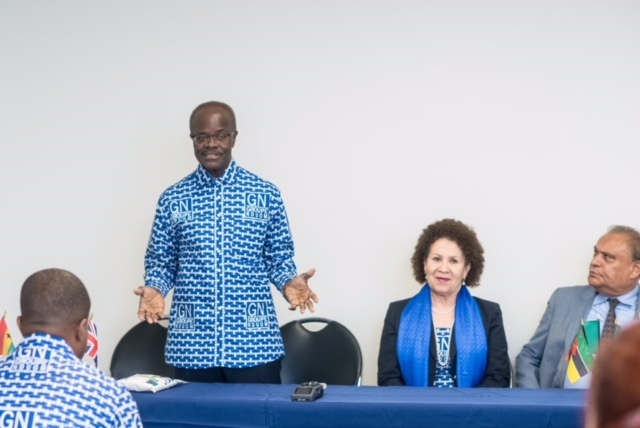 Dr. Papa Kwesi Nduom, President & Chairman of Groupe Nduom invited all present to help spread the word that Groupe Nduom was ready to become a significant player on the international scene through mutually beneficial partnerships with others. He highlighted the company’s investment in the banking industry in the USA as something that will help provide a useful link between Africa, Caribbean and the American people. He announced the multi-national company’s Digital Money platform, PayGlobal, which was demonstrated by Mr. Kofi Asamoah-Siaw the General Manager of GN Money. 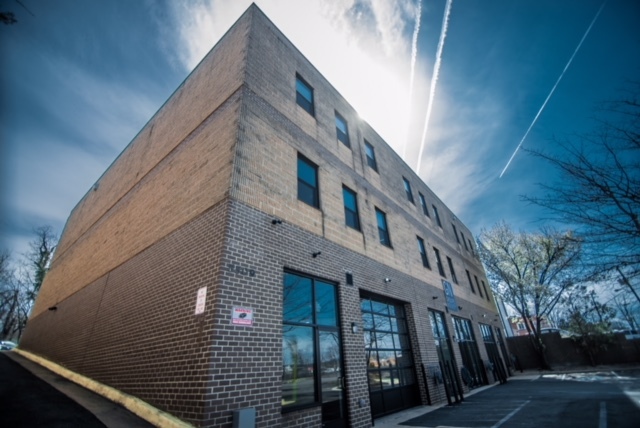 The Groupe Nduom Liaison Office in the Washington Metro Area, is specifically located at 5509 Vine Street, Alexandria, VA to promote the products and services offered in Africa and elsewhere.